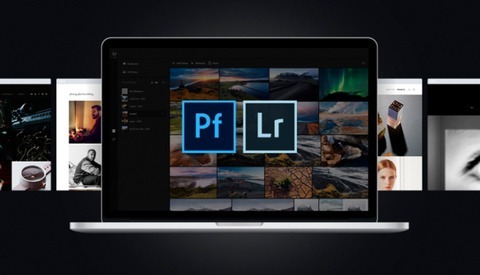 Video of Unlock UNLIMITED FILTERS in Photoshop! The way that you choose to manipulate color as an artist is one of the primary methods of making an image unique. If you are looking to improve the color schemes in your photos or want to learn how to find and create filters in Photoshop, this tutorial covers it all. 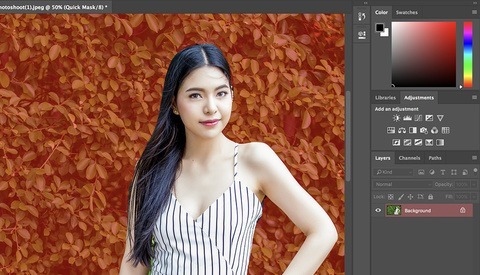 In this video from PiXimperfect, Unmesh Dinda opens up new possibilities in color toning by using gradient maps to control the look of his photos. A gradient map is one of Photoshop’s more powerful tools. Applying a basic gradient map layer will often provide a quality version of a black and white image. However, if you go a step further, you can use this tool to apply various colors to the different areas of a photo. What Dinda does here that is unique is he uses a couple outside tools to determine the color scheme he wants to apply. First, he opens up an extension in Photoshop called Adobe Color Themes. You might have heard of Adobe Color before. It’s a convenient website that can be used to determine precisely what colors work well together. In this tutorial, Dinda reveals an advanced way of handling this tool by using the explore tab in the extension. This allows you to look up already created color schemes that you can apply to a gradient map. Next, he uses a third party website to find additional schemes already created and categorized by mood. This tutorial provides a quality explanation on how to apply colors to images and create something that is cohesive. It also explains what sources to use to find the exact colors to combine with each other, as well as the best ways to control a gradient map to give an image a specific look that you desire. This is a great tutorial that opens up a handful of new possibilities as you grow in your editing style. What Arber said. Thanks for sharing! Super simple and effective.